The past years have seen many changes in patterns pertaining to travel industry. 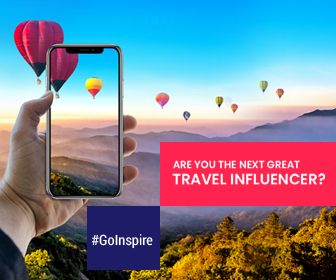 Social media platforms such as YouTube, Facebook and Instagram have particularly catalyzed travel blogging. 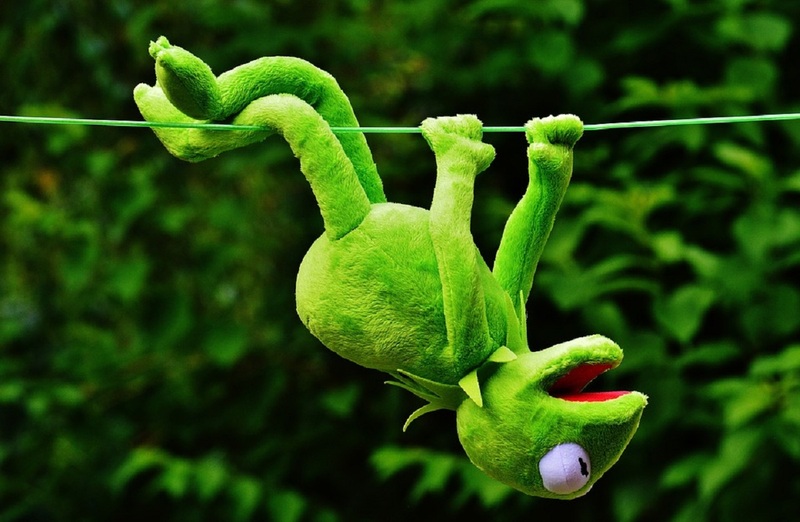 One of the most interesting trends that the recent years have observed in travel blogging is that of stuffed toys going on vacations with their owners (and these toys even have their own social media handles). In retrospect, it is not something unusual as most of us are aware of that special bond that we have felt for our favorite stuffed toy. 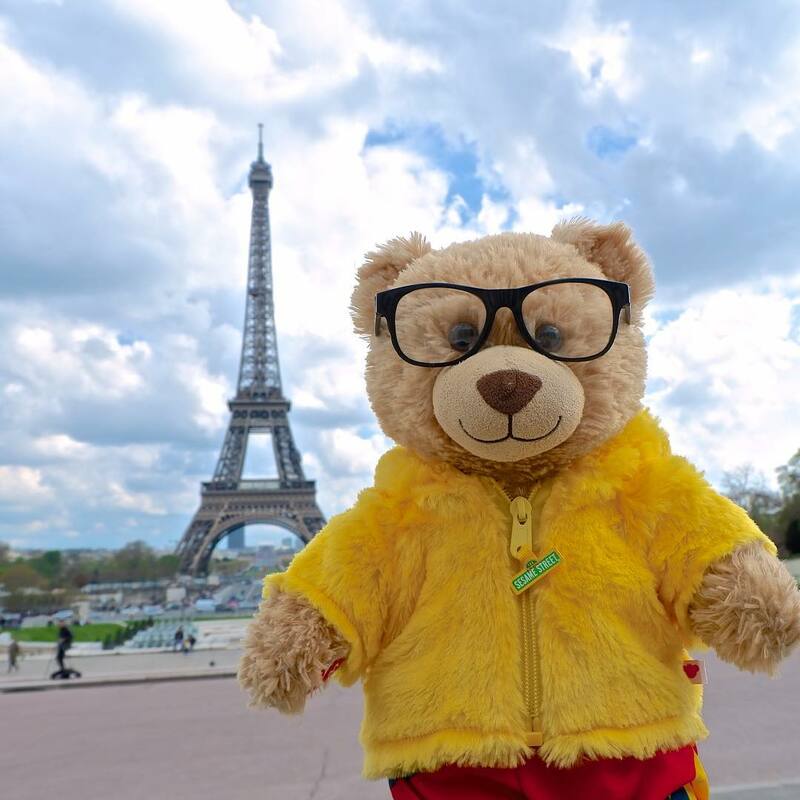 This cute little stuffy bear from Dubai travels with his travel blogger daddy DocGelo around the world. I won’t be surprised if you’re envious of adventures of Gelo because he has probably been to more places than you. He has travelled to Georgia, Azerbaijan, Netherlands, Sweden, Vietnam, Buenos Aires and so on. So if you’re inspired by the journey of Gelo the bear, don’t forget to take your beloved toy with you on your next vacation. Ah well, it’s not just toys who have been bitten by travel bug in this day and age. But you can also find some tiny plants on social media documenting their voyages to faraway lands. It’s a strange world we live in. Isn’t it? 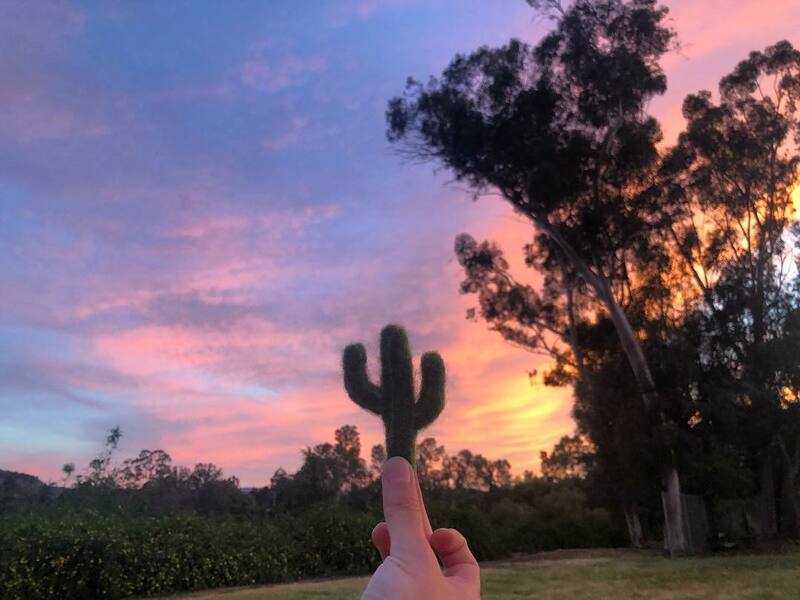 Little Cactus is one such traveler giving people some serious travel goals. This little dude has already been to Paris, Philadelphia, San Francisco, Los Angeles, and beyond. Jealous much? Plan your trip with your adored toy or plant because who knows your darling stuffed buddy might be in need of a retreat. 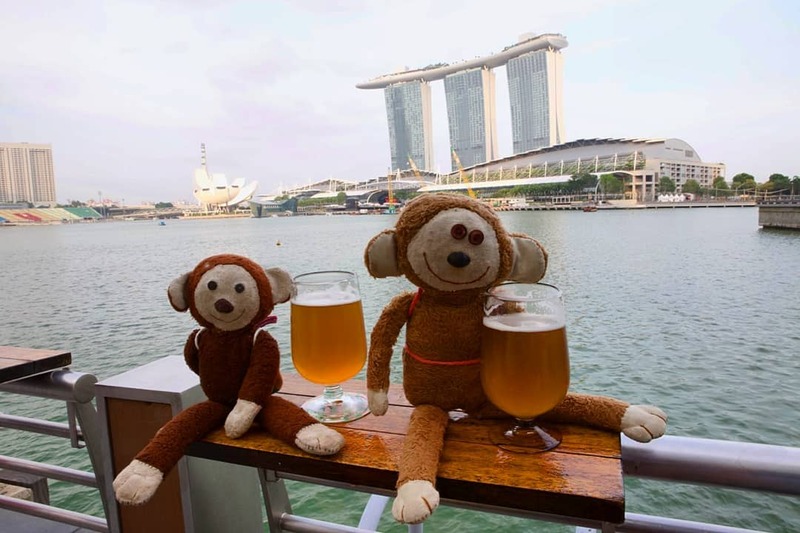 These fluffy monkeys, Bambino and Bimbina have explored Chile, Germany, Poland, Singapore, Cambodia, Malaysia, Myanmar and some other places across the globe. The duo has been going around the world for a while now and has seen quite a lot of it. Does the story this lovely monkey couple making you itch to go on a holiday? Well, why not? After all it’s never too early or too late to make your travelling dreams come true with your stuffed toy friend. 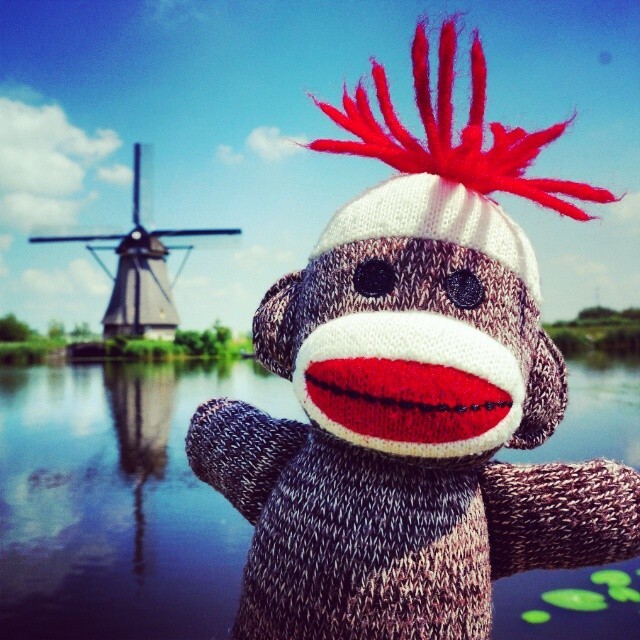 This sock monkey named Lomo is an avid traveler and foodie. He loves to explore life by travelling and takes great pleasure in trying cuisine from around the world. This little guy has already covered a large part of the world including Germany, Kong Kong, New York City, the Mariana Islands, Philadelphia, Florida, Japan , Netherlands and the list goes on. So when are you posting about your next vacation with your stuffy little friend?